If you want to lose weight and be healthy, you need to include plenty of vegetables in your diet. One easy way to do this is to eat more salads. Salads are loaded with vitamins and minerals, and are low in calories too. However, the same old lettuce and cucumber can soon get boring. High in protein, low in carbs, and free from gluten, it’s a great snack if you want to eat healthily, or are trying to lose weight. And all those vitamins and healthy fats are nothing but good news too! 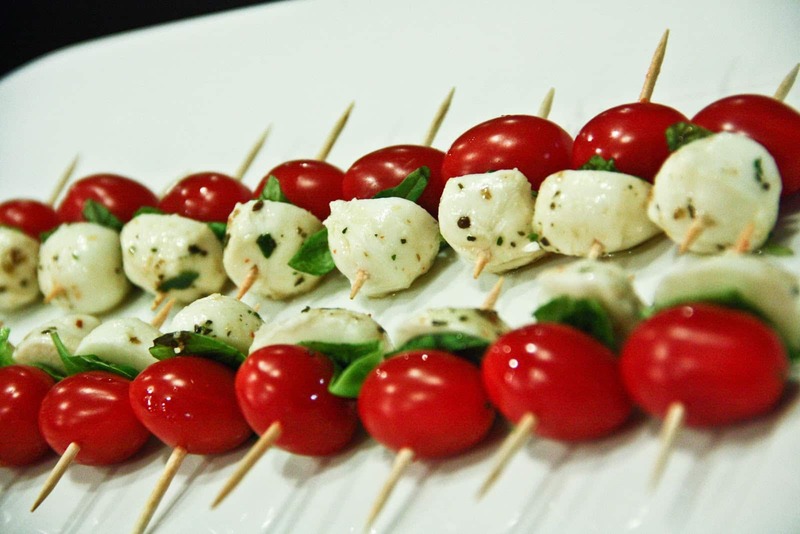 Caprese salad is different; it’s very simple and easy to make, but it’s tasty too. It’s just as healthy as most other salads, but the unique blend of ingredients means it never gets old; it’s one of my favorites. I often have a caprese salad for a starter when I go out for dinner, or might even have it for a light lunch. However, recently, I’ve been making this clever recipe so I can have my favorite salad as a snack too! If you love caprese salad as much as I do, or have never tried it before, I highly recommend this recipe and know both you and your family will enjoy it. I’ve shared more organized by different occasions and different ingredients. You can find all my recipes organized here. Next Article What is spinal decompression?